Contact South Tyneside based Impack Apparel for all your personalised clothing needs. Impack Apparel's production facilities and offices are located within Lindisfarne Court on the vibrant Bede Trading Estate; neighbouring companies include J.Barbour & Sons, UTS Engineering and a five minutes’ walk from Mariners Park, the home of South Shields Football Club. 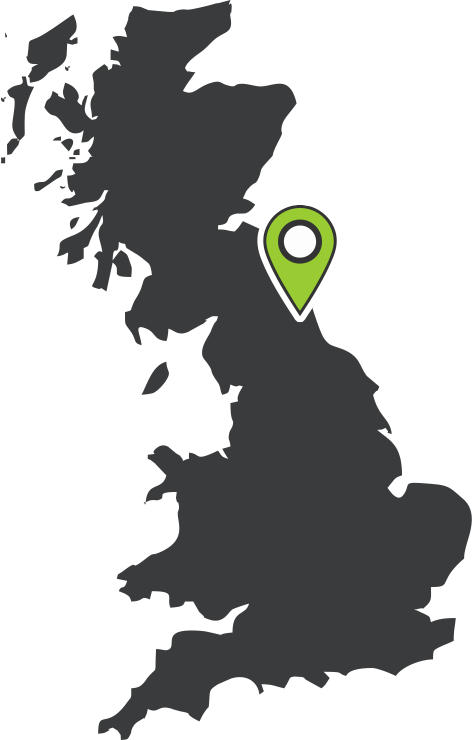 With close access to the A1, A194 and the A19 in both directions and being less than quarter of a mile from the South side of the Tyne Tunnel we are perfectly situated to service the North East and beyond. You are more than welcome to visit our premises however we ask that an appointment is made 24 hours prior to your request.